Miss Reedy is back with new music in the form of her new singles “Grace” and “Hold On,” lifted from her highly anticipated sophomore release! The new singles were preceded by the project’s lead single “Better” which was produced by Khirye Tyler and Jon Jon Traxx. 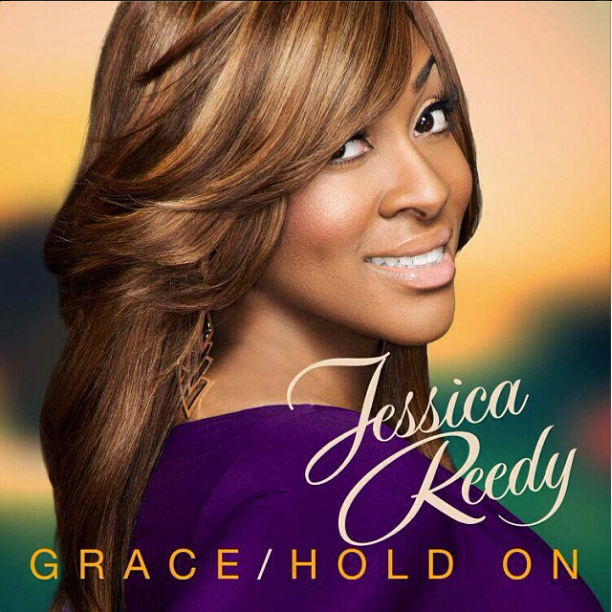 Reedy describes Grace as a song of acknowledging what I’m not and what I know God will always be, and the funky soulful “Hold On” features Jessica’s mother, Mary Reedy.